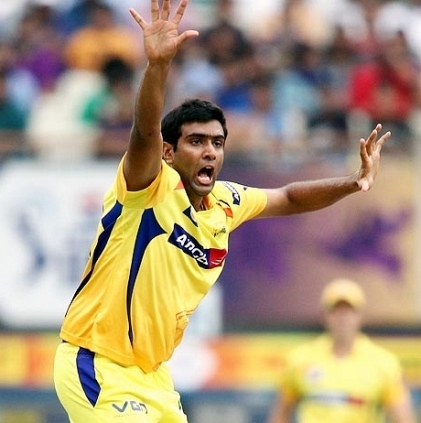 Indian cricketer Ashwin Ravichandran, who happened to watch Venkat Prabhu’s Chennai 600028-II was all praise for the film. To this, Venkat Prabhu’s reply was, “ Thank q so much bro!!! Cha missed casting u bro!!! #chennai28III la confirm.” There were initial reports that Ashwin was to do a cameo in Chennai 28-II and sources add that he was supposed to play the captain of the BAD BOYS team that comes in the last half an hour of the film, but it did not materialize due to a clash of dates. S3 and Shivalinga to lock horns? A rare outfit for Ilayathalapathy Vijay! People looking for online information on Ashwin Ravichandran, Venkat Prabhu will find this news story useful.